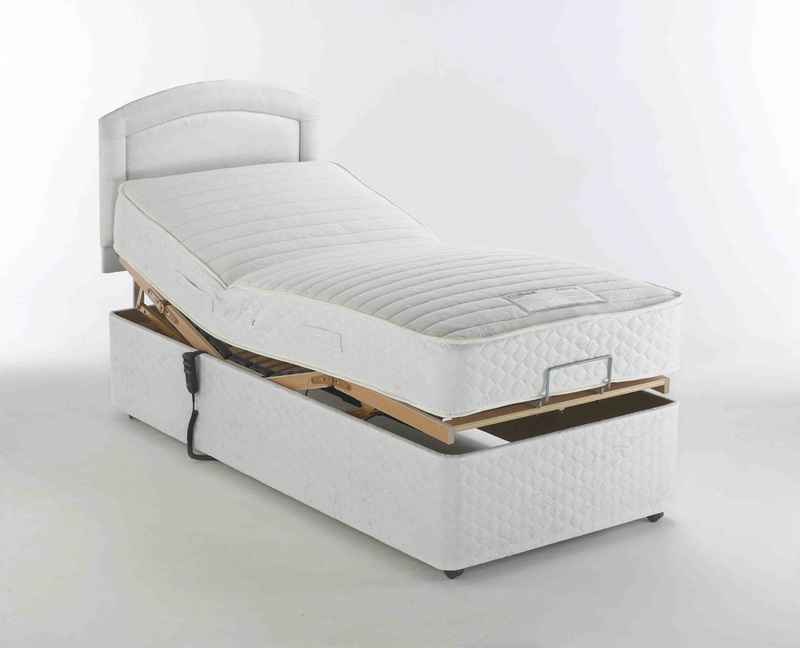 The Perua Motion Intelligent bed offers controlled comfort. Introduced as our entry level offering without compromising on style, craftsmanship or comfort, the Perua has an 800ct pocket spring unit. The adjustable 5 part motorized frame allows the user to find their perfect resting and sleeping position, all at the control of our 6 button classic handset. 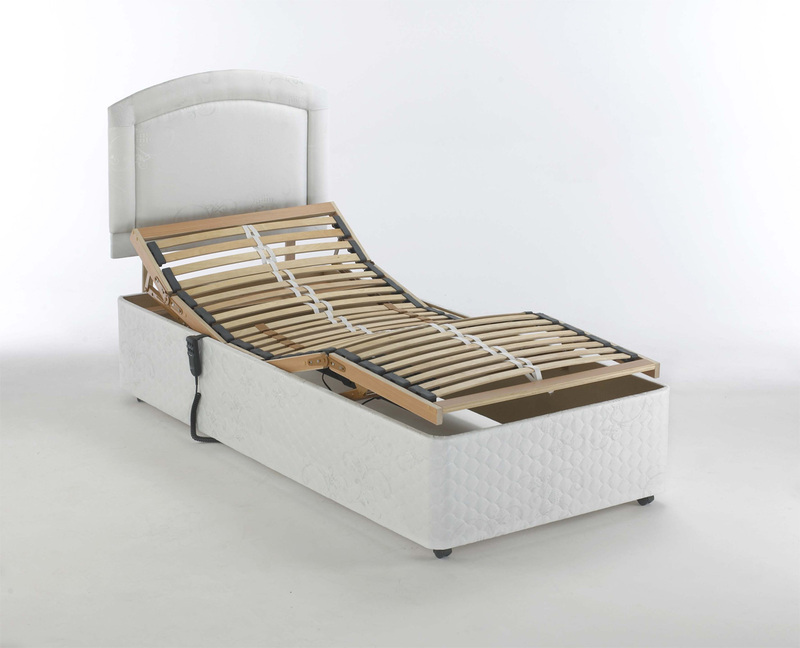 5 part adjustable frame offering unique, customisable support to different areas of the body which can help relieve minor aches and pains, promote better circulation and an improved posture.